The last remaining bits of Irma’s swell hung in there for finals day where waist to chest waves shifted between three different peak between 16th and 18th avenues in Belmar. 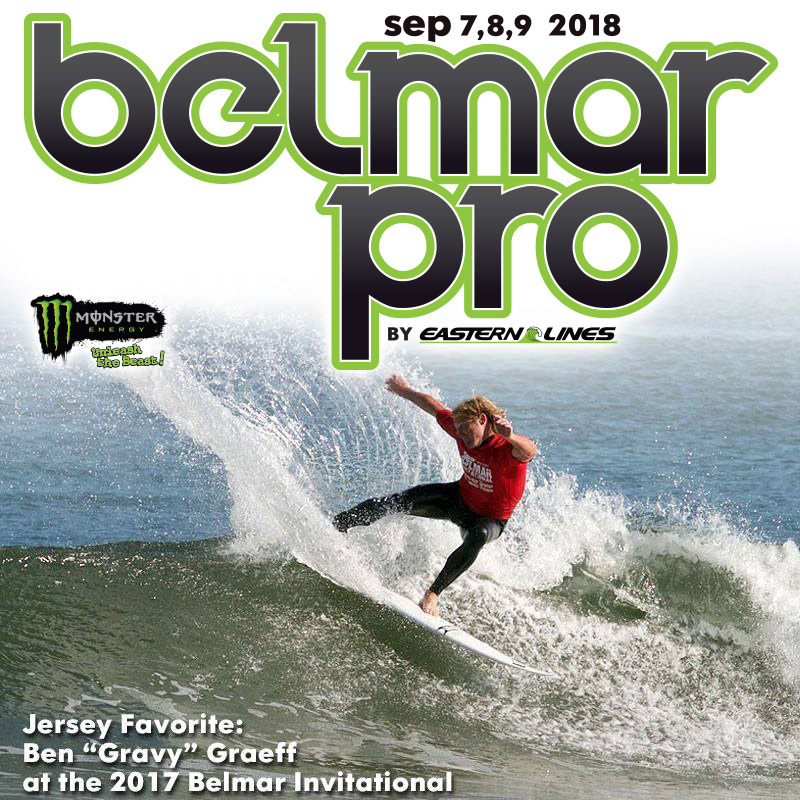 From everyone from the Belmar Pro / Eastern Lines staff, we give a heartfelt thanks to all our sponsors, we couldnt pull this off without you! 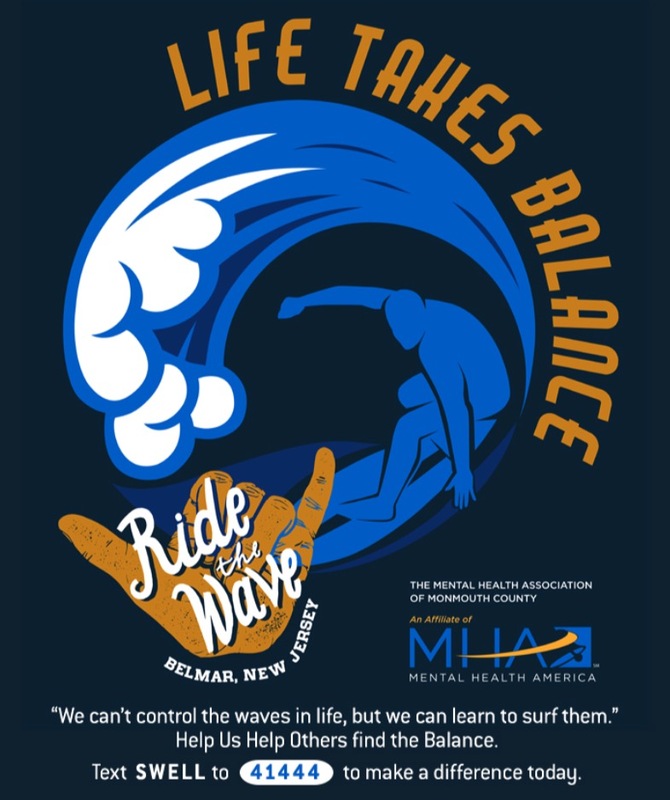 Special thanks to Monster Energy, FINS, Playa Bowls & SRH for supporting our main events. THANK YOU to all our sponsors! . . .